Welcome to the Marvel Age of Comics, a triumphant era of comic and pop culture innovation which redefined the super hero genre. 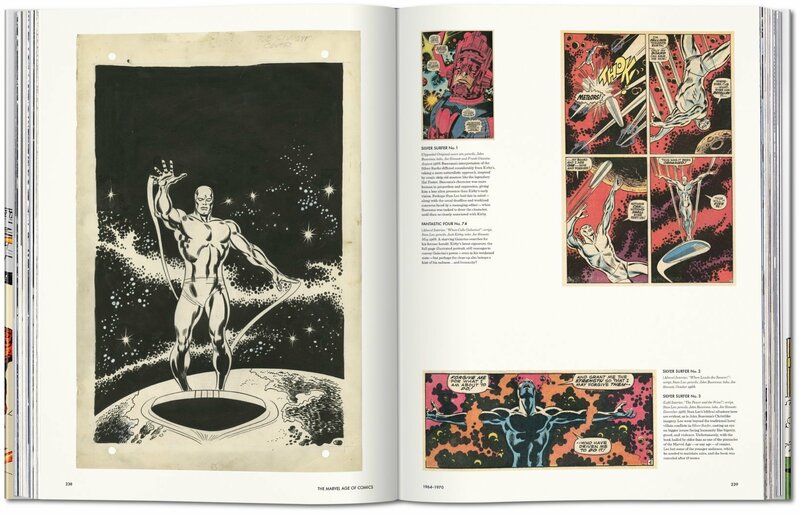 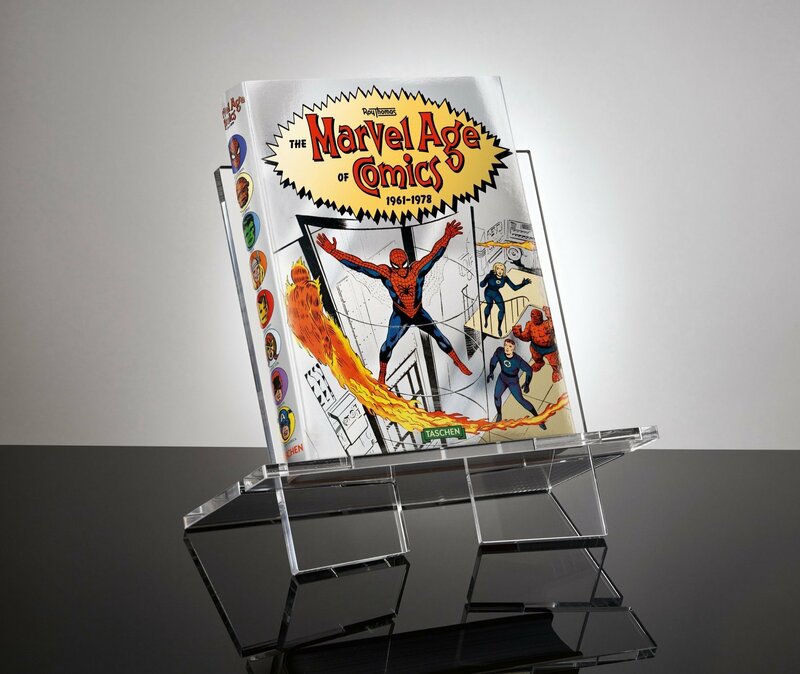 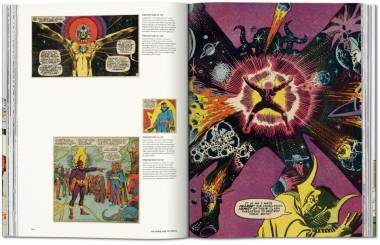 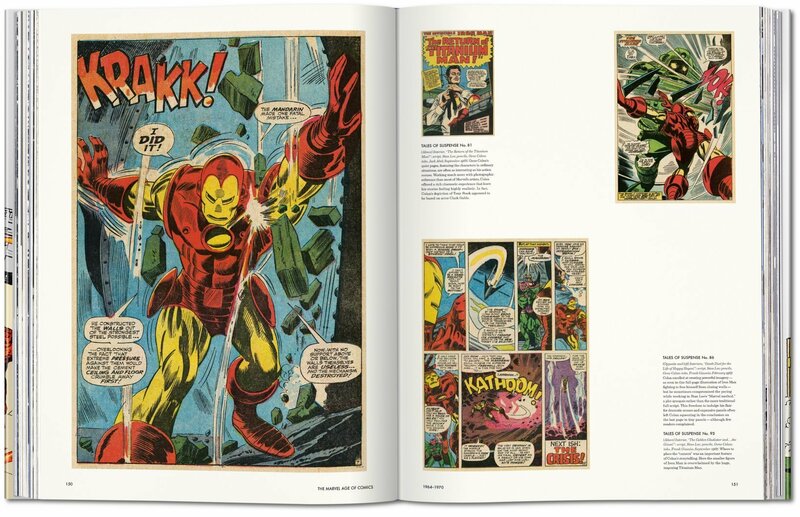 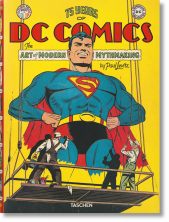 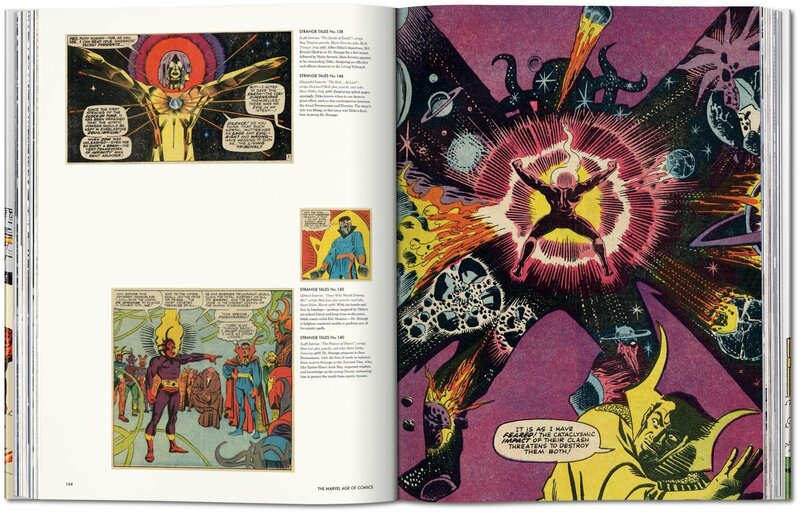 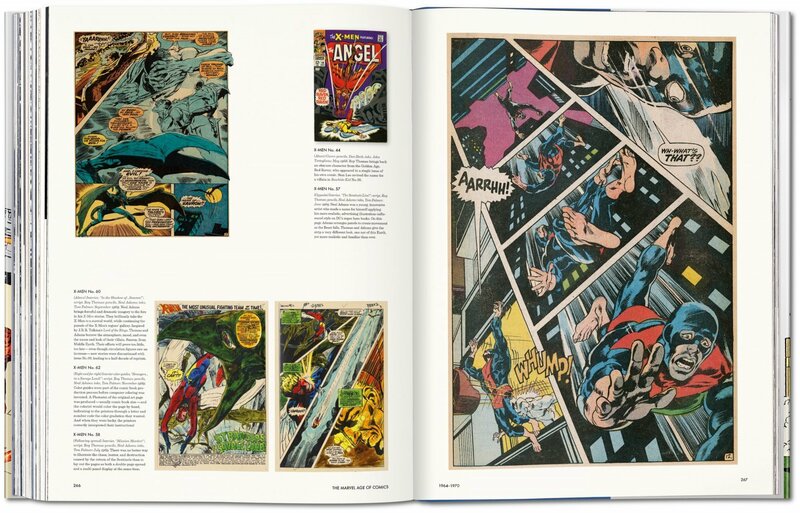 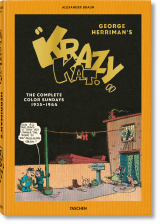 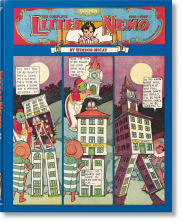 This behind-the-scenes treasure trove of images and exclusive insights reveals the making of such household characters as Hulk and Spider-Man as well as the legendary architects who brought them to life, from Stan “The Man” Lee to Jack “King” Kirby. 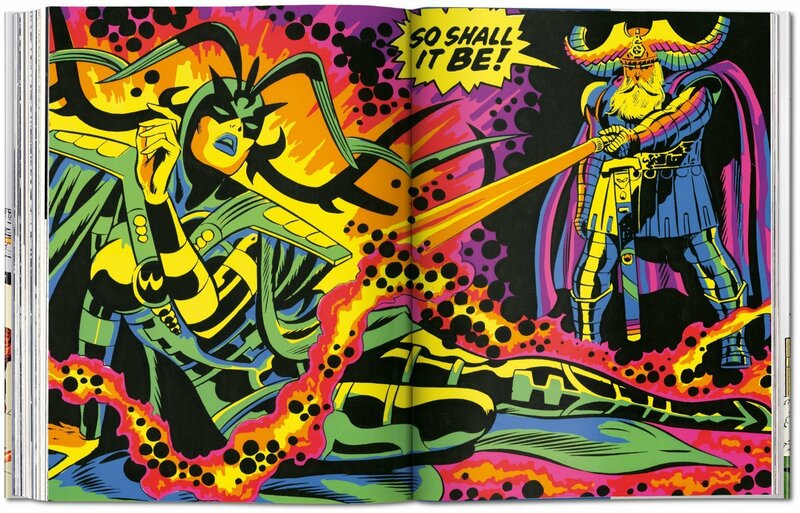 Behind it all, we get to know the extraordinary Marvel architects whose names are almost as familiar as the mortals (and immortals!) 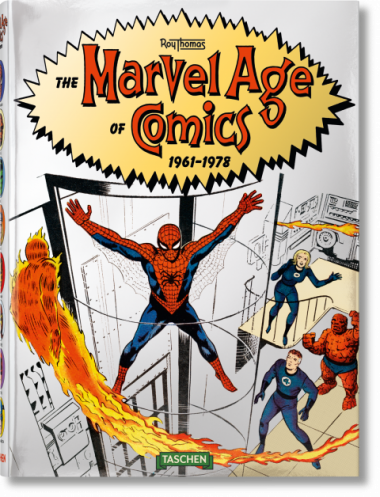 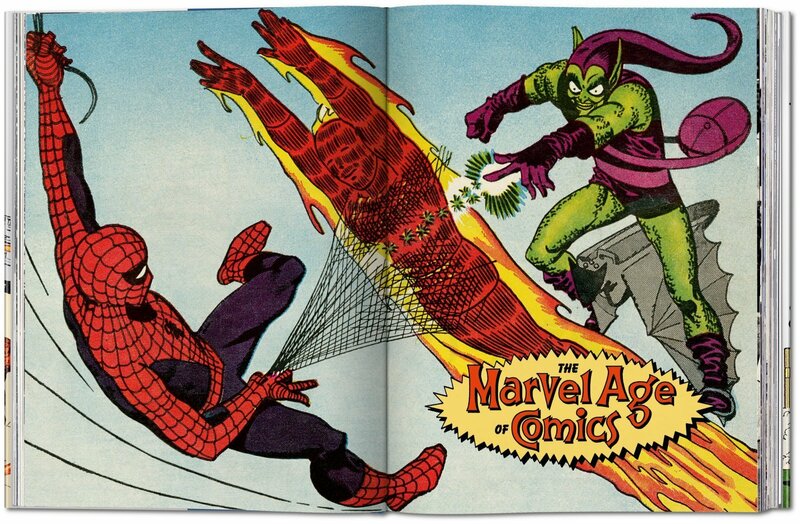 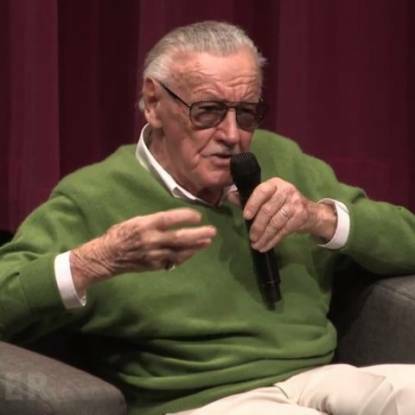 they brought to life—Stan “The Man” Lee, Jack “King” Kirby, and Steve Ditko, along with a roster of greats like John Romita, John Buscema, Marie Severin, Jim Steranko, and countless others. 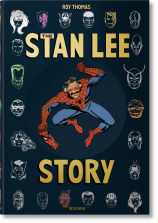 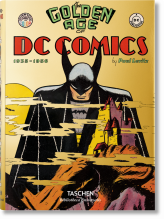 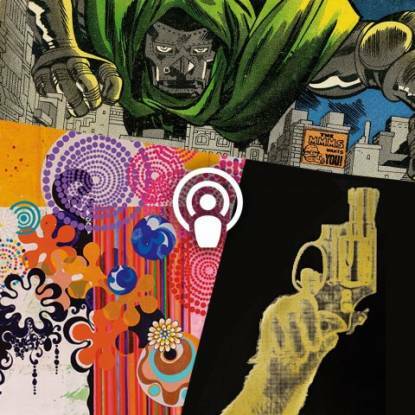 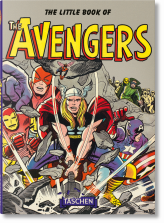 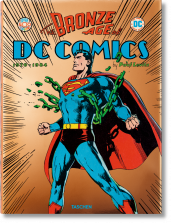 The result is a behind-the-scenes treasure trove and a jewel for any comic fan’s library, brimming with the innovation and energy of an invincible era for Marvel and its heroes alike.